Monica Vitti, I can say she’s an extremely serious actress. She comes from the Academy, and therefore possesses an extraordinary sense of craft. Even so, there were many times when we were not in agreement on certain solutions, and I was forced to beg her not to interfere in my domain. 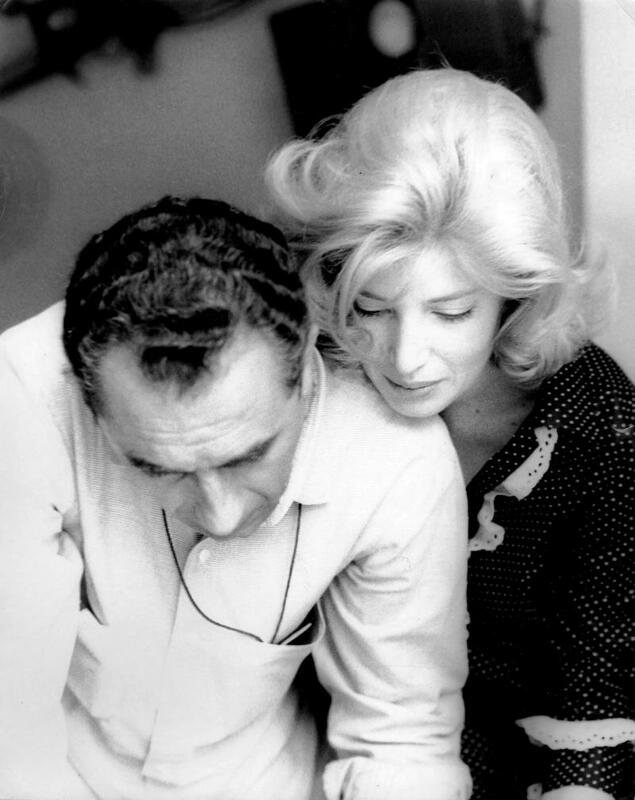 Monica Vitti is a very modern actress, so even in her theatrical career she never had those attitudes which can be defined as “theatrical.” Therefore, I didn’t have any great difficulty with her. And then Monica Vitti is extraordinarily expressive. This is a great quality for a film actor. Perhaps on stage this expressiveness was of less value to her; that is, if an actor does have such a quality, it is all the better, but if he does not, it doesn’t really matter much; what is more important for the stage is the actor’s attitude. At a distance of 100 feet, the actor’s facial expression is lost, but in a film what counts the most is the actor’s expressions. And Monica Vitti has an extremely expressive face. Isa Quosja directs a slow burning drama that is dealing with one of the most delicate and tabu issues in modern post-war Kosovo.